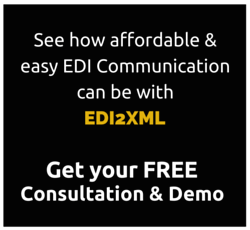 In simple terms, EDI2XML is a converter from EDI X12 format to XML format. The result XML format file is based on a pre-defined schema (xsd); we call it our “EDI2XML format”. 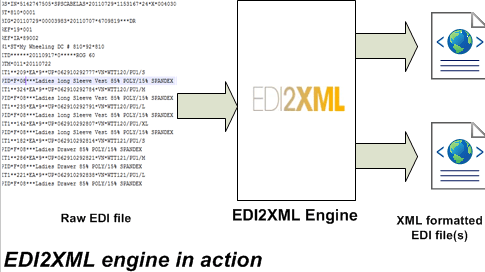 Here is a very simple graphical description of the EDI2XML engine “in action”. 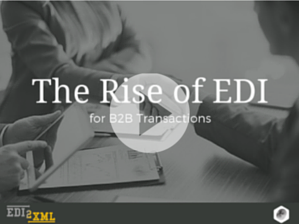 Read: What is EDI ? – Once all of the above is completed, the engine would generate for each one of the EDI files an equivalent XML formatted file. *It is important to note that the XML file should comply with a pre-defined xsd (or schema). All necessary information related to EDI versions and standards are sent within the XML file. For incoming and outgoing edi2xml formatted files, only files from the “ licensed” partners are being processed. 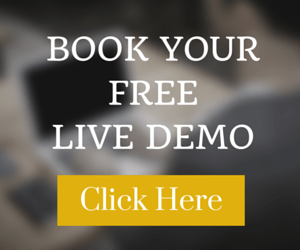 Any EDI or XML file sent from/to an unlicensed partner will NOT be processed at all. 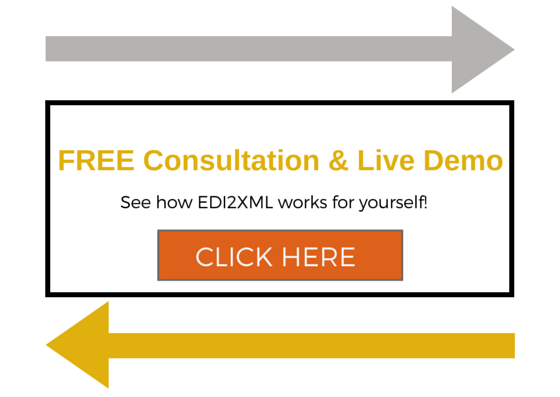 Read: How is EDI2XML licensed ?